Newly renovated in 2017, the theatre is overlooking the Port Stanley harbour is now fully licensed and ideal for corporate or private functions. 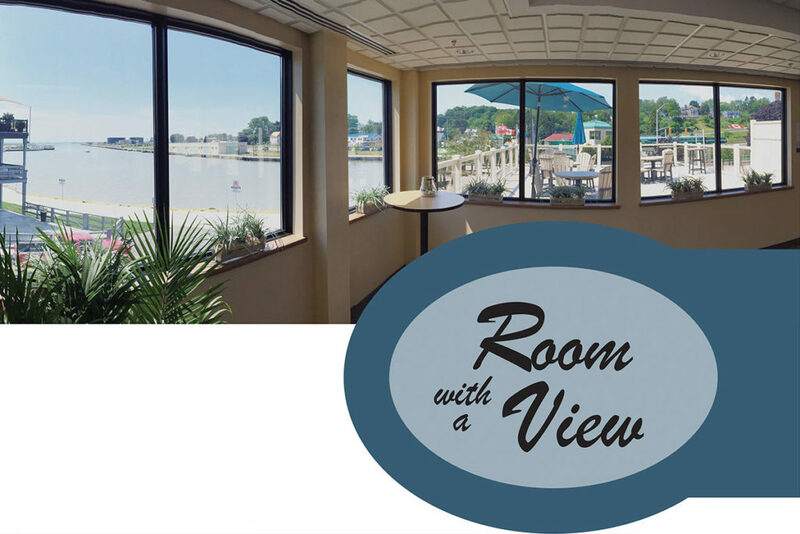 Offers a stunning view of the Port Stanley Harbour. A great patio space with a fantastic view of the Harbour and Lift Bridge. 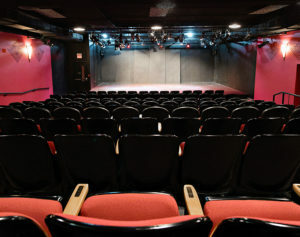 Tiered theatre-styled seating, 30″ x 20″ stage, full inventory of lighting and sound. Outside of our regular season productions, our theatre space is available for independent theatre productions, special events, music concerts, corporate gatherings etc.